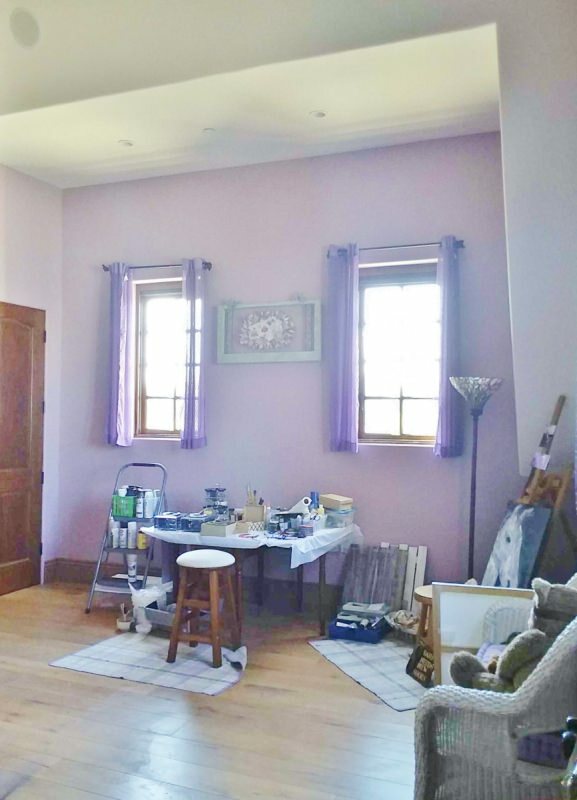 An incredible 9,620 sq. 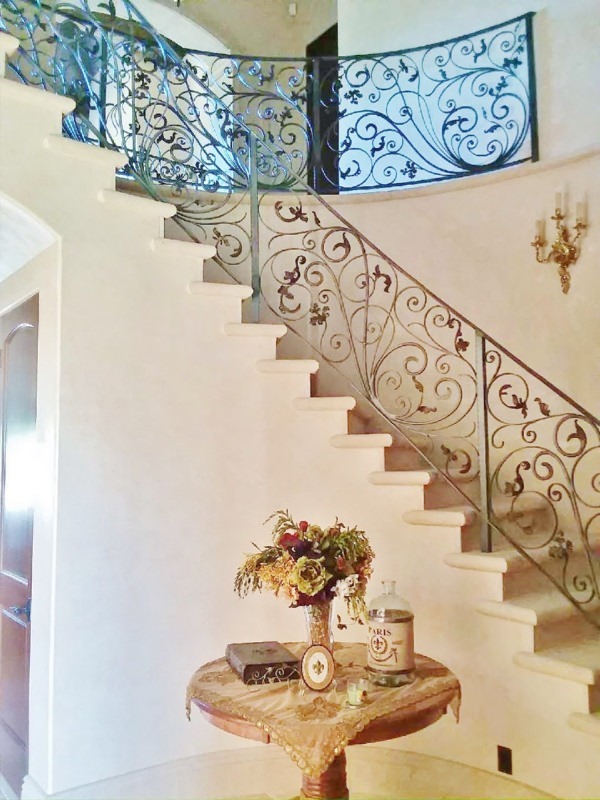 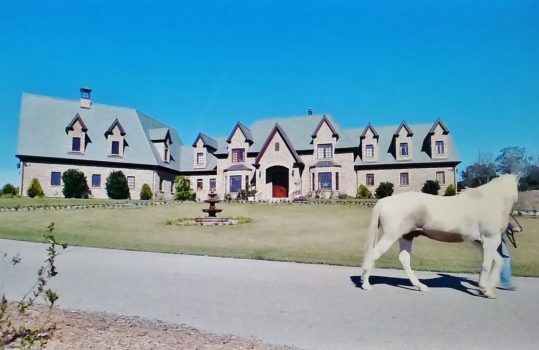 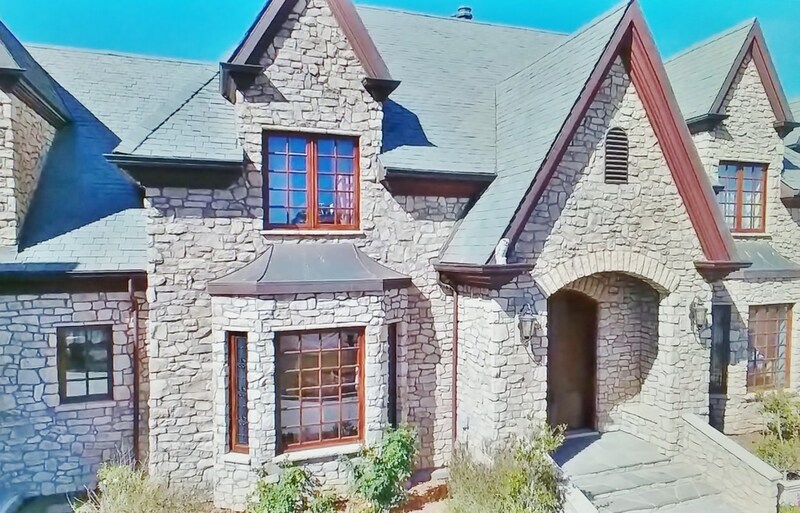 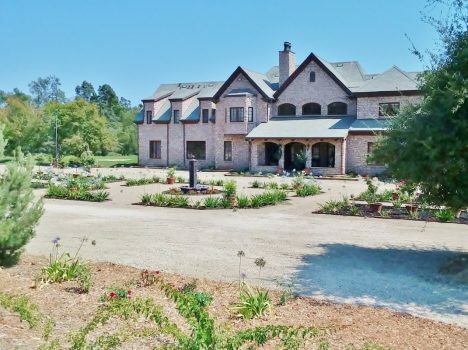 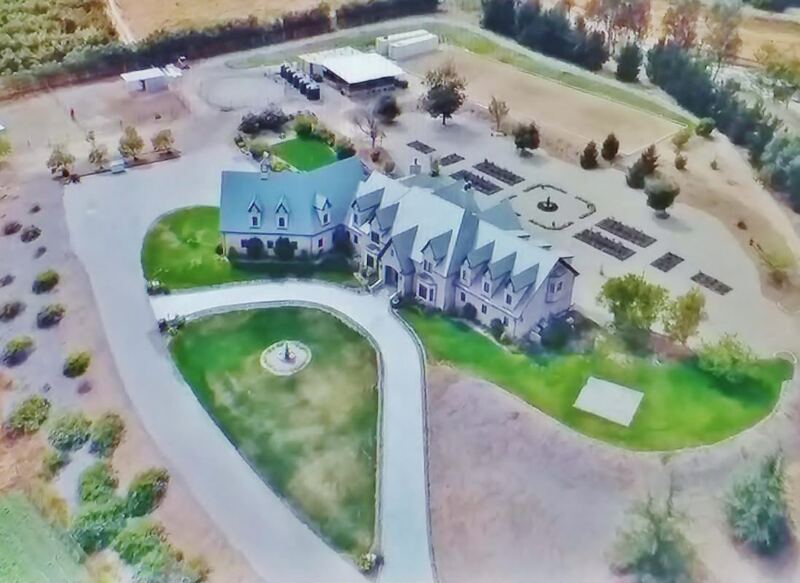 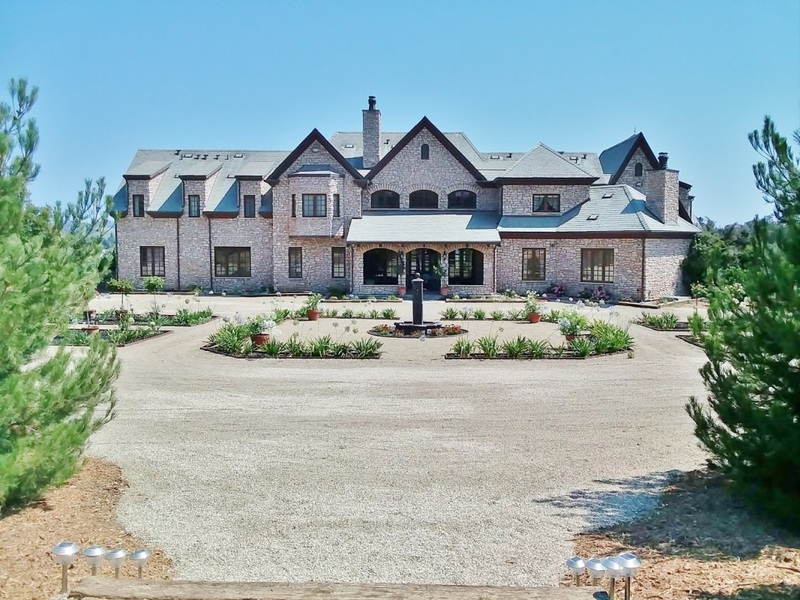 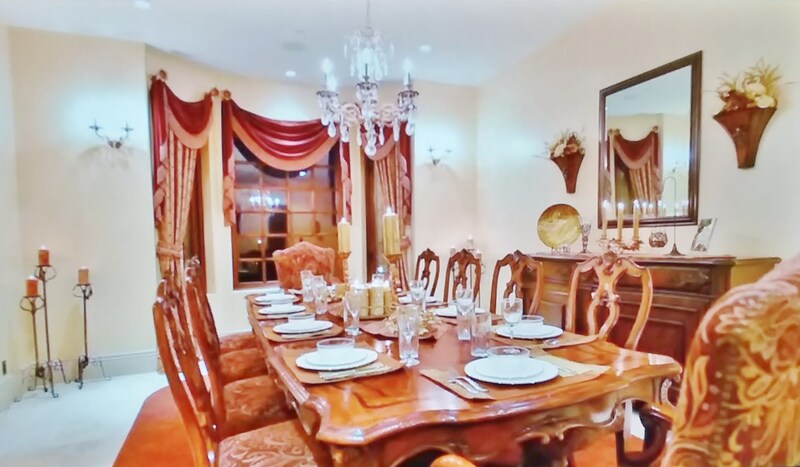 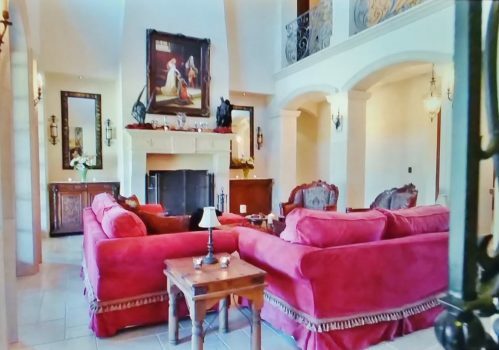 ft. French country chateau designed with stone exteriors and a beautiful inside décor. 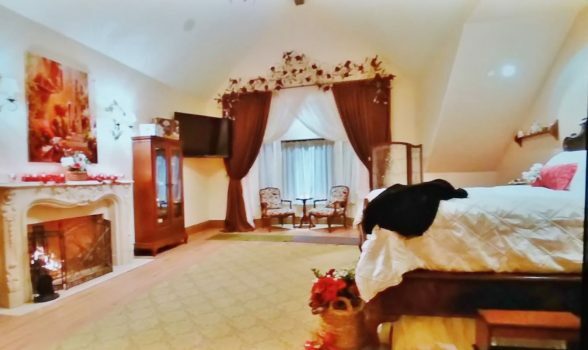 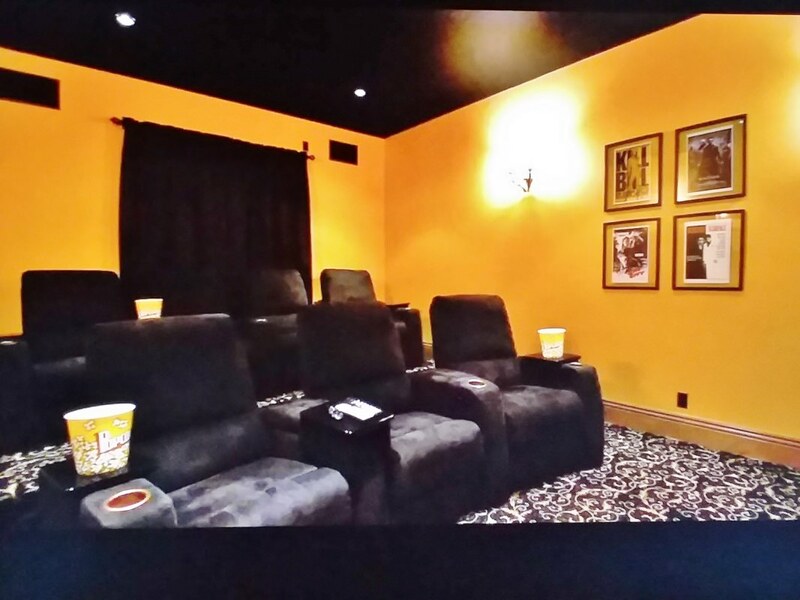 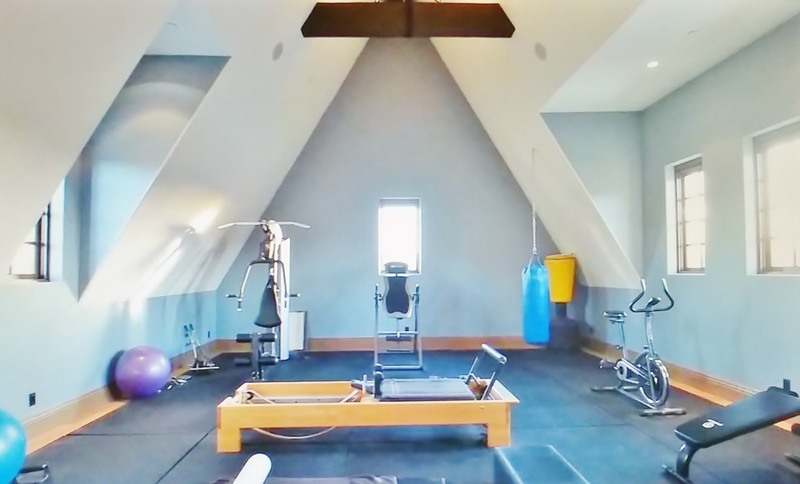 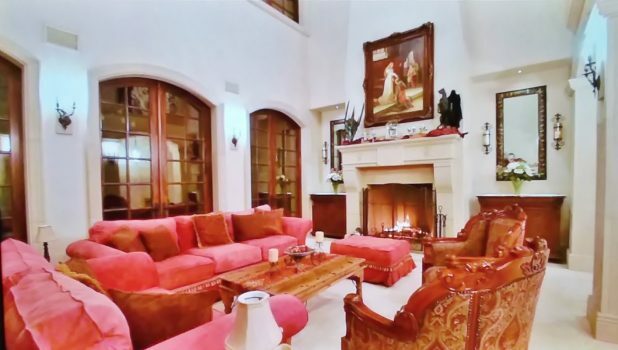 The estate features a home theater room, billiards , stone fireplace, a large gym, and much more. 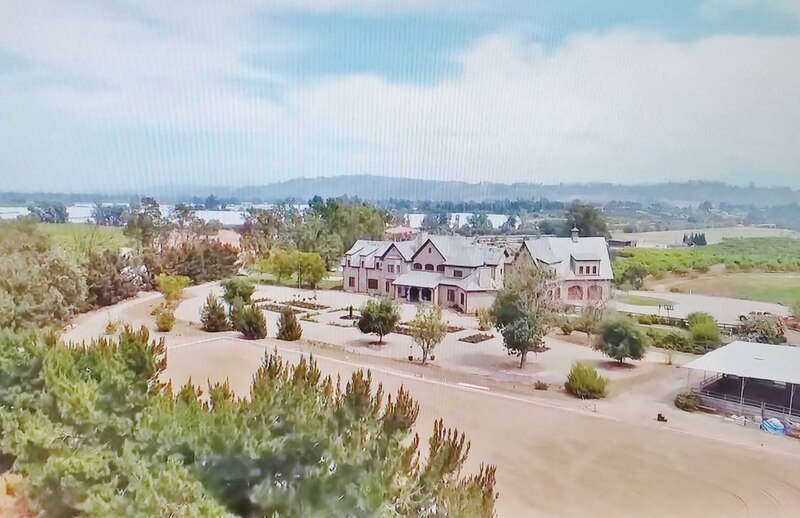 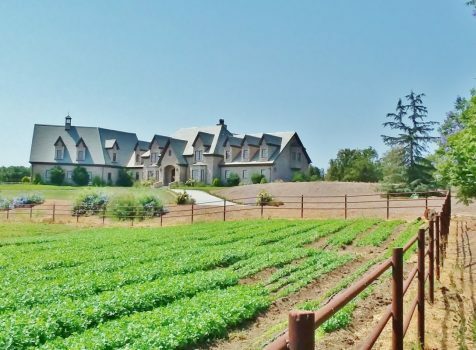 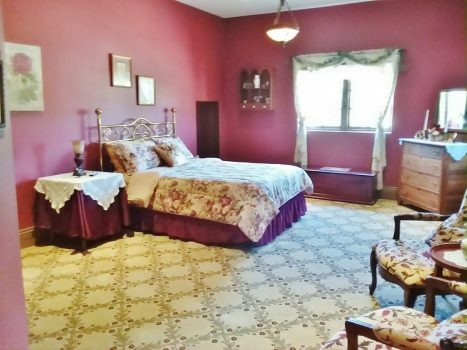 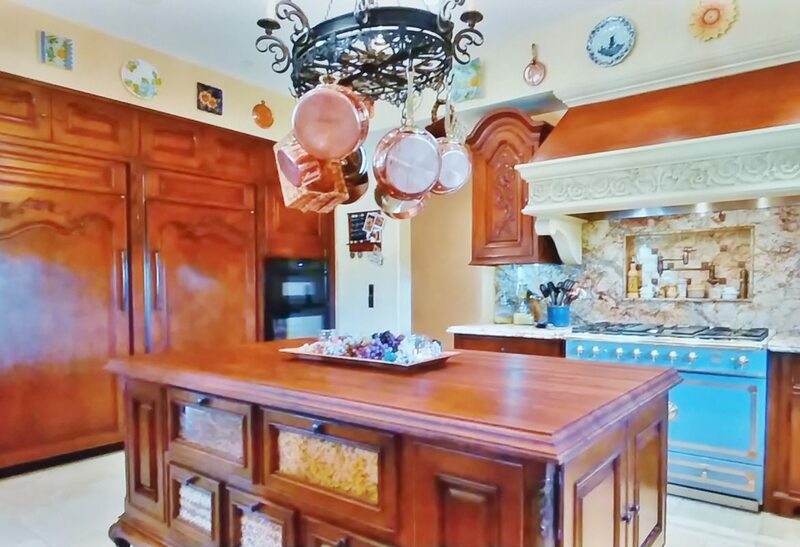 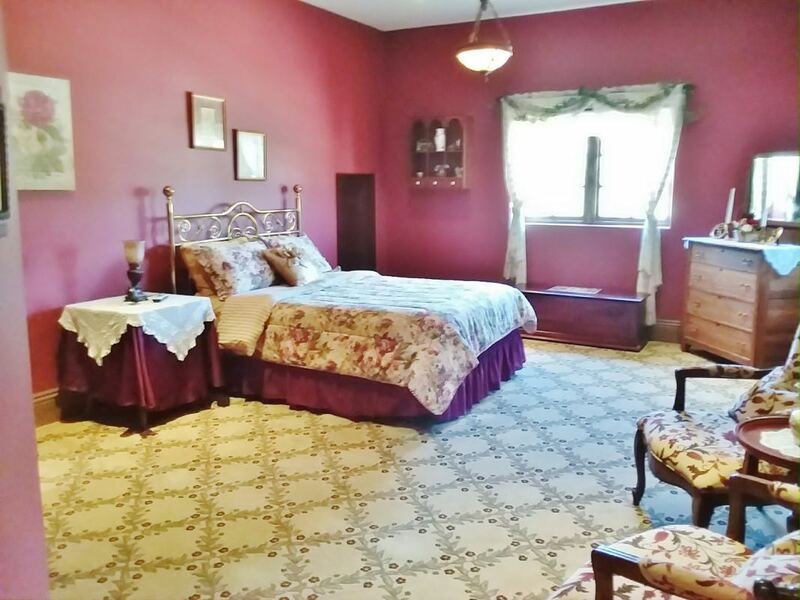 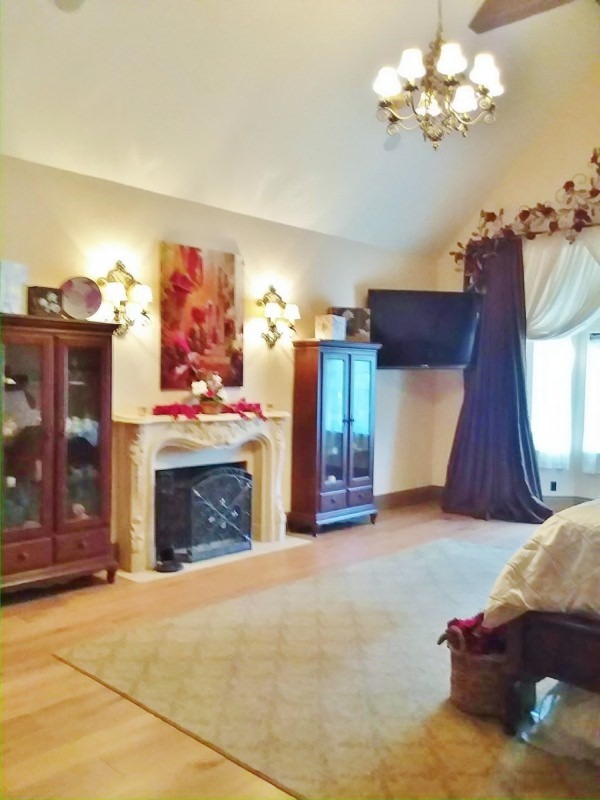 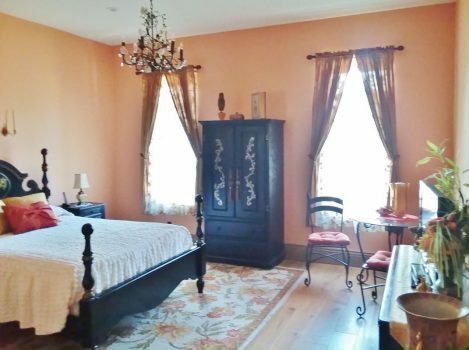 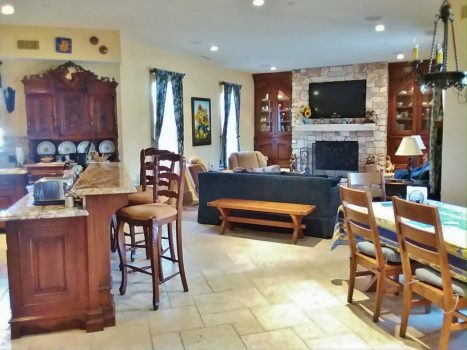 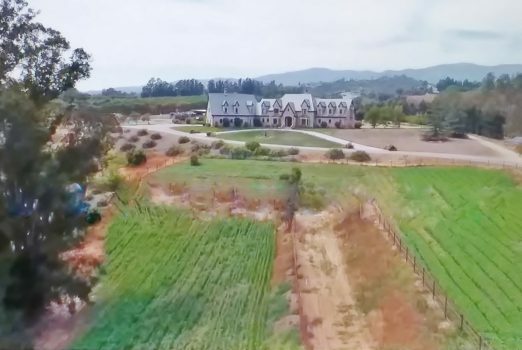 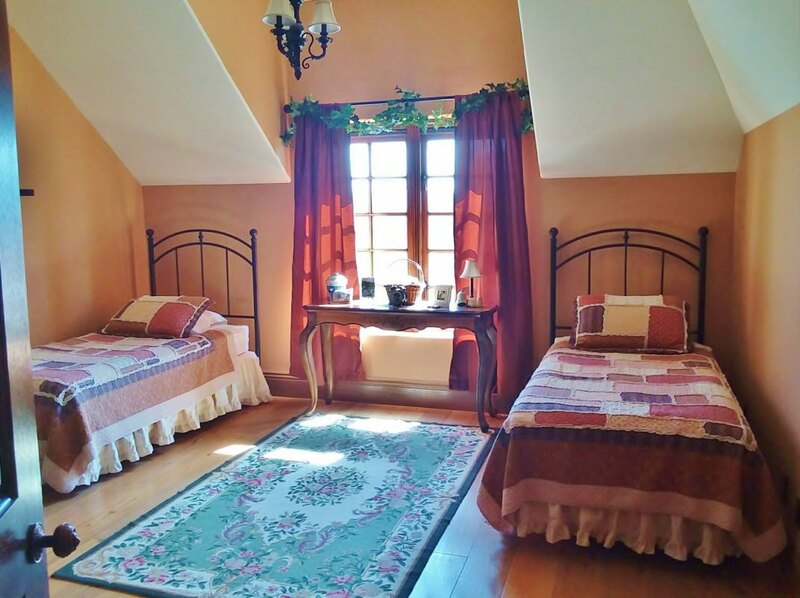 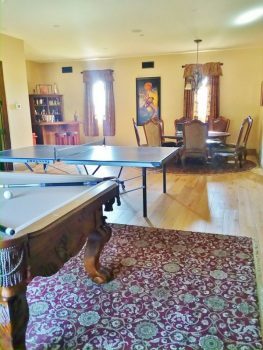 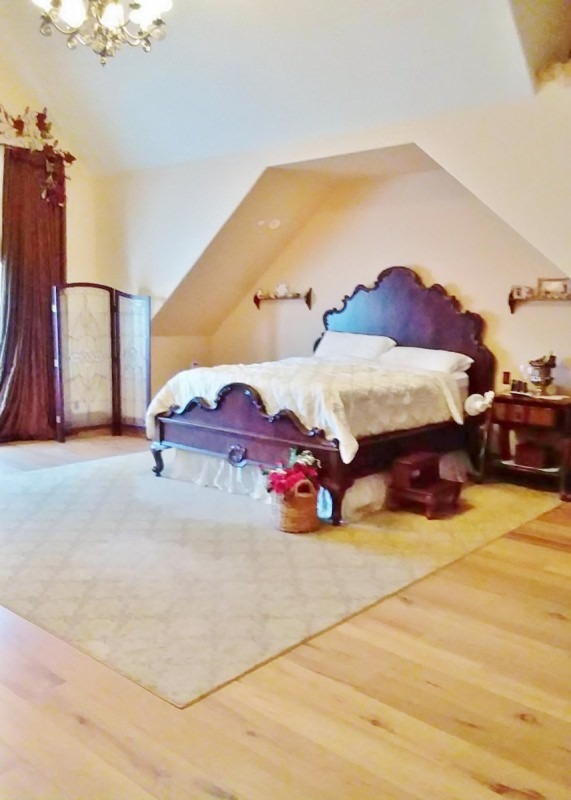 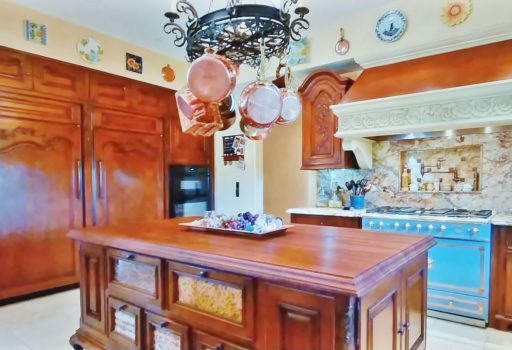 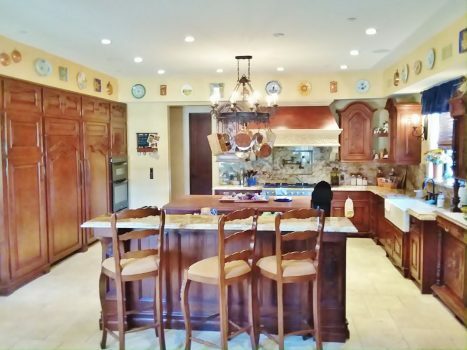 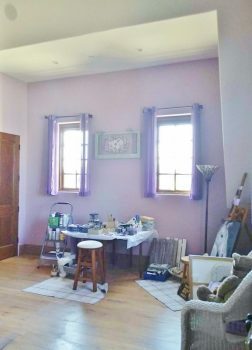 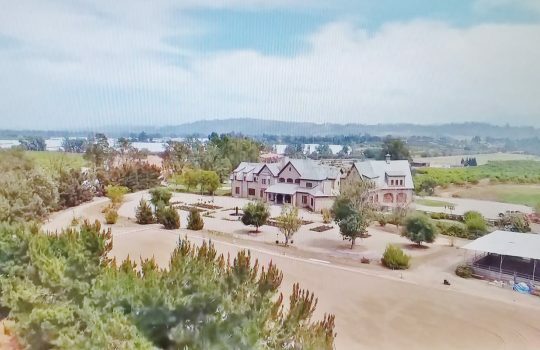 The home is located on an extensive 20 acre lot containing vineyards, corral, a backdrop of countryside mountains, and enough parking for an entire production!